Mountaineering has been known to be one of the daredevil sports humans can ever do. The risk quotient one takes is way above the roof simply because it’s a matter of life and death. Some people however, love the feeling of adrenaline every time they attempt to do anything dangerous. Therefore, for those who are capable of mountaineering, safety always comes first. 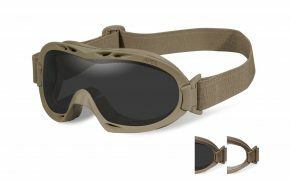 In the event one is travelling on snow or glacier, the most important gear one needs is a pair of mountaineering glasses. The alpine weather and environment is quite different from what we get used to. That is why glacier glasses are not like the ordinary sunglasses. In the mountain, sunlight coming from above and in front is not always a big deal. It all boils down when it is reflected off of the surface of snow. Most prescription mountaineering glasses are usually wrap around so that they can provide maximum protection from UV rays’ penetration. 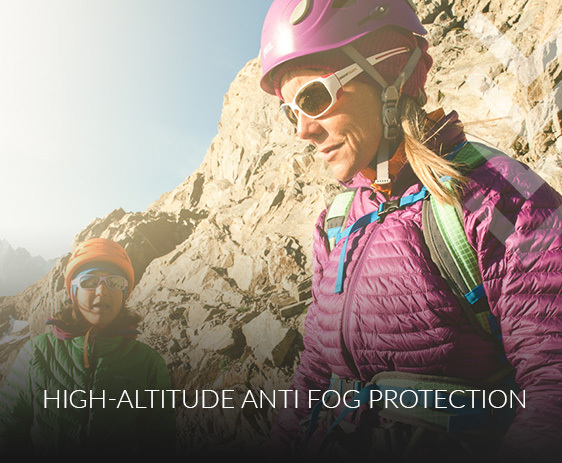 Usually, UV protection is the number one selling point when purchasing the best mountaineering glasses. Scientifically, UVA rays penetrate deep into the dermis, which is the skin's thickest layer. Unprotected exposure can lead to premature skin aging and wrinkling (photo-aging), and suppression of the immune system. UVB rays will usually burn the superficial layers of the skin. It plays a key role in the development of skin cancer. Even though weak, UVC can cause Erythema. 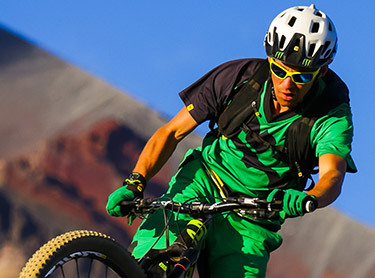 Apart from wrapping around the face, prescription mountaineering glasses should be certified category 3 and 4. 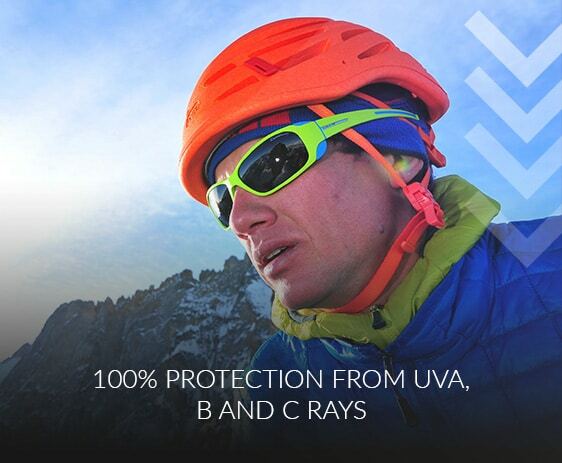 Category 3 & 4 glacier sunglasses offer 100% protection against UVA and UVB radiation. Inevitably, the most important part of one’s body when taking part in mountaineering is the eyes. One needs their eyes as functioning properly as much as they need the legs to move through the snow. Snowy mountains have a lot of foggy conditions. 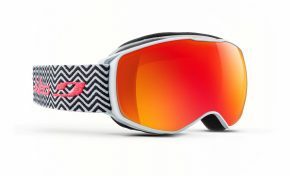 Glacier glasses that have vents on the outside of the snow sunglasses help in keeping sweat from fogging up the lens. The wider the vents will be, the better airflow will be coming in and out. The design of many glacier sunglasses come with anti-fog coatings and double layered lenses to keep the vision clear as they break a sweat. The best way to keep fog away is to preserve it and make sure snow and moisture doesn’t get inside whenever one is not mountaineering. Prescription mountaineering glasses should be made to a very high quality. They are made out of a process known as injection molding with the polarized film inside. Overall, there are two ways of making lenses. One can have a pre-made flat sheet of lens which includes the lens polarizing film on the other side of the lens and then they cut that out and bend it to the lens shape. The better way to do it however, is through injection molding. They mold it straight out in the shape with the polarizing filter in the middle. What this does is prevent distortion from the bending of the film and helps maintain a clear view through the mountaineering glasses. 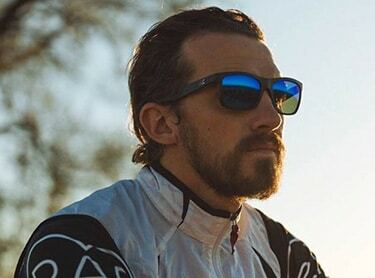 Since Prescription Mountaineering Glasses – Glacier Glasses are significantly important and of high quality, it is wise to differentiate the ones that give the best value from others that offer no additional protection yet they might be priced according to perceived value and branding schemes. It would be difficult to find even the most basic, properly designed glacier sunglasses below the marked price of $50. Quality glasses are worth $60 – $120 and will also last a long time. Glasses priced above this range are no better in any way. 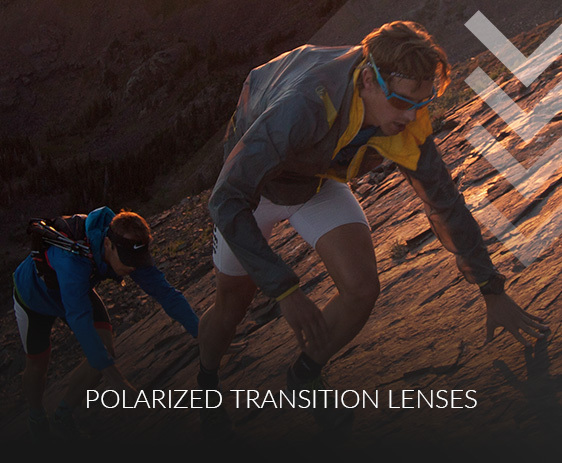 What Category of Glacier Lenses Are the Best? 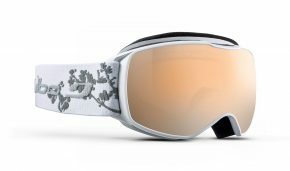 Great Prescription Mountaineering Glasses – Glacier Glasses have lenses that are highly reflective when one stares at them. Depending on what lighting conditions one likes or what sort of protection one needs, most lenses will offer really high glare reduction and UV protection. Prescription mountaineering glasses that are category 4 are very extreme sunglasses. Category 0 and 1 are classed as fashion sunglasses and the everyday sunglasses will be 2 or 3, with category 4 being special purpose, top level sunglasses. 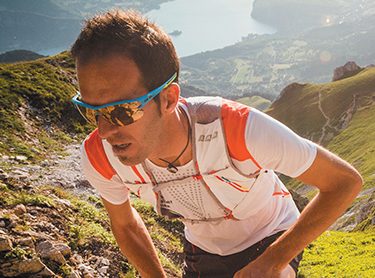 Why is High Quality Impact Scratch Resistance Sunglasses important for Mountaineering? 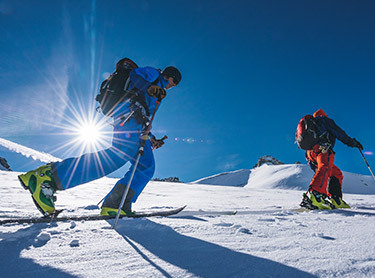 Professionally, mountaineering sunglasses should be about 5 or 6 times the impact strength of a regular pair of sunglasses. While one is out in the backcountry, they often get clashes and sometimes shades fall off. The actual material of what these glasses are made of a plastic known as TR90. Often, it is used in sports just because it’s really resistant to stress and fatigue and impact. TR90 is light and therefore, sits comfortably on the face. 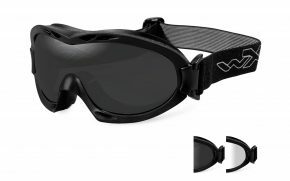 The best Prescription Mountaineering Glasses – Glacier Glasses are water resistant, smudge resistant, oleophobic and fog resistant as well. Fog deters visibility and this hydrophobic element helps the lens to regain instant visibility when fog comes into contact. Order a pair of prescription mountaineering glasses today at our amazing low prices, and you will see the improvement in the next hike. You won’t regret it.